The RxFiles is an academic detailing program providing objective, comparative drug information to clinicians. 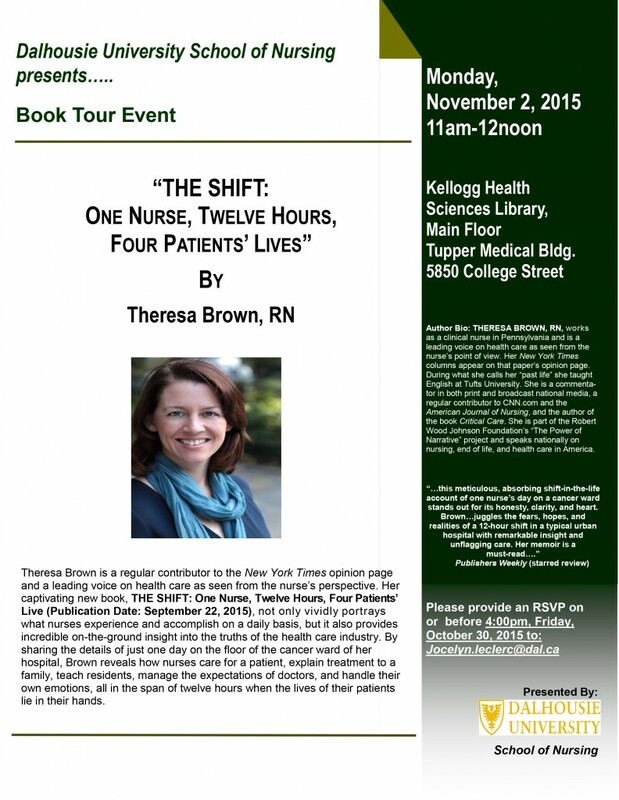 The program began in 1997 as a service for Saskatoon family physicians. 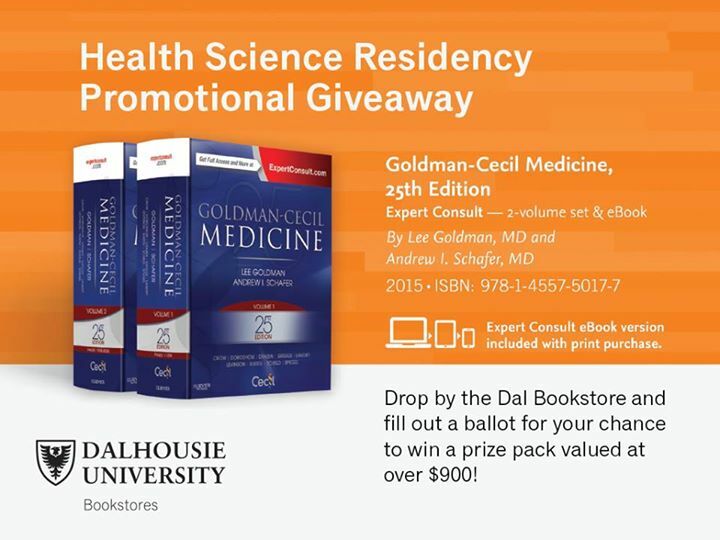 In 2000, the program was expanded to provide service to physicians throughout Saskatchewan. 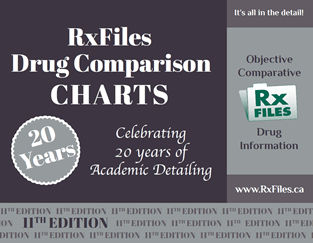 Efforts to keep drug selection tools up to date resulted in the publication of the RxFiles Drug Comparison Charts book, beginning in 2001. 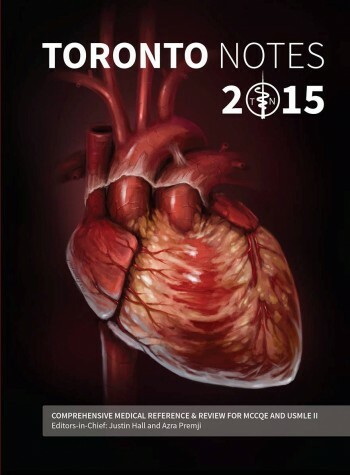 The book has become a practical tool for evidence based and clinically relevant drug use information throughout Canada. Oversize (12 x 16 inches) is $120.00. Standard (9.5 x 11 inches) is $89.00. and Pocket Size (5.5 x 7 inches – with magnifying lens, the type is very small) is also $89.00. 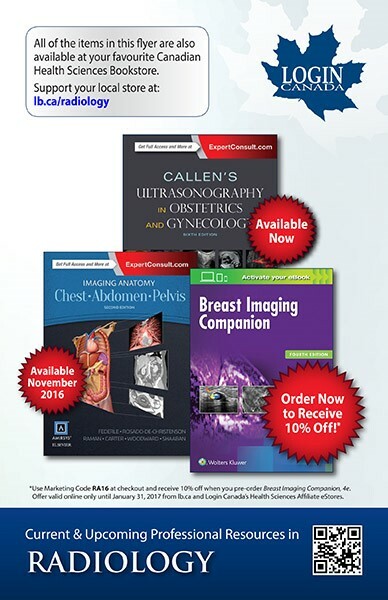 All three sizes are carried in-store, or you can order online and have the books shipped to you through this link. 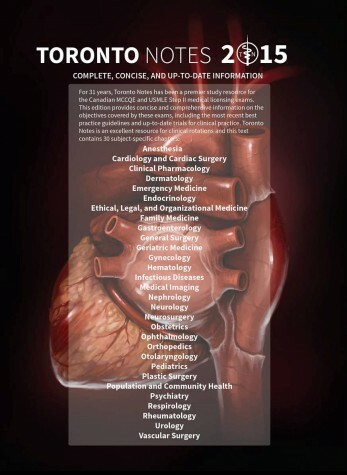 First released in 1966 by John Willis Hurst (who had served as the cardiologist of President Lyndon B. Johnson), Hurst’s The Heart is now it’s 14th edition, and has become one of the most widely used medical textbooks in the world. 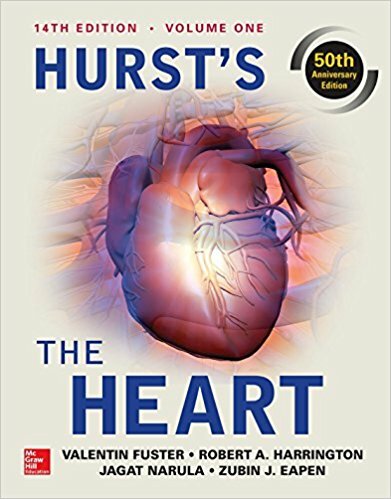 Hurst’s The Heart is now available in store or online for delivery directly to your door through this link. One of the few print-based supplements to the Toronto Notes, Essentials provides an efficient and effective review of exactly what you need to know to perform at your best on the exam. 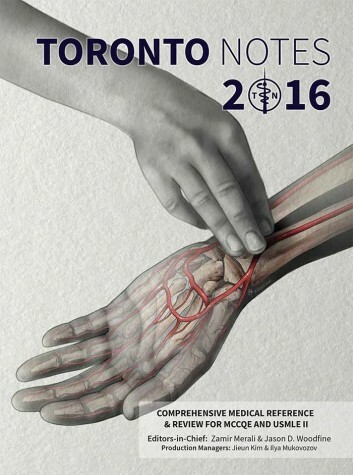 (And like the Toronto Notes, it is written by medical students, residents, and faculty – people with first-hand experience in what to expect while facing down the MCCQE Part I.) 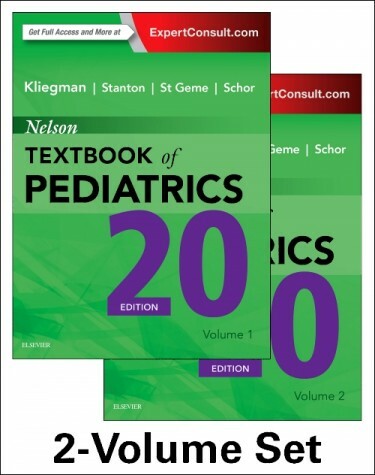 Each chapter covers common clinical presentations, including detailed differential diagnoses, relevant physical examination characteristics and diagnostic tests, treatment and patient consultation techniques, and epidemiological information, as well as fundamental scientific principles. Essentials for the Canadian Medical Licensing Exam is available in store or online through our Virtual Bookstore. “Out” in this case meaning that they’ve been released to the world, but not yet bound into books. The preliminary release dates for the ECC and ACLS books respectively are November/December and March/April (though given the 2010 edition’s shipping dates of March 2011 for the ECC, and December 2011 for the ACLS Handbooks, we’re taking an appropriately medical ‘wait and see’ position about that). In the meantime, if you have a 2010 edition now (or need to get one before the 2015s are on the shelves), you can download a thorough 36-page PDF of the changes (pictured above) here, a 7-page ‘at a glance’ version here, or a side-by-side comparison chart of Key Changes between the 2010 and 2015 Guidelines here. 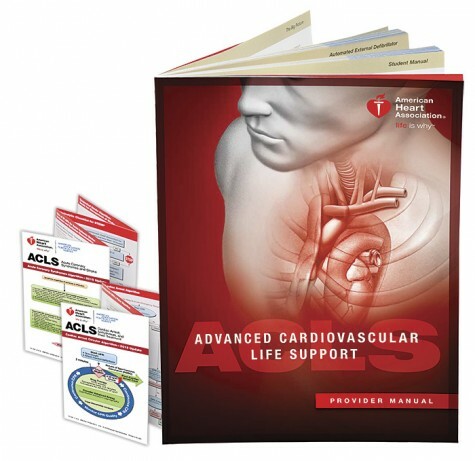 And while we’re waiting for the new releases, we’ll be marking the 2010 ECC Handbooks down to $26.20, and the 2010 ACLS Provider Manuals to $36.47. New Release: Hui’s Approach to Internal Medicine, 4th ed. 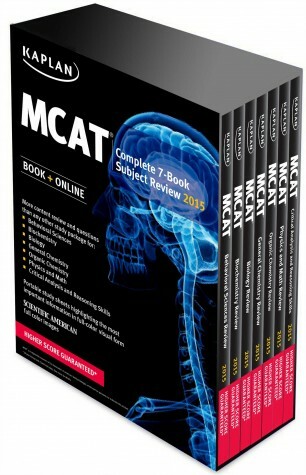 It speaks to the popularity of a title that even after we sold out of our copies of the third edition, and told customers that they’d only have to wait a few weeks for the fourth, that they still would have happily paid for a third edition if we had them just to get a copy in their hands. Fortunately in this case, the gap between editions was a short one, and we’ve just received our first shipment of the new release. 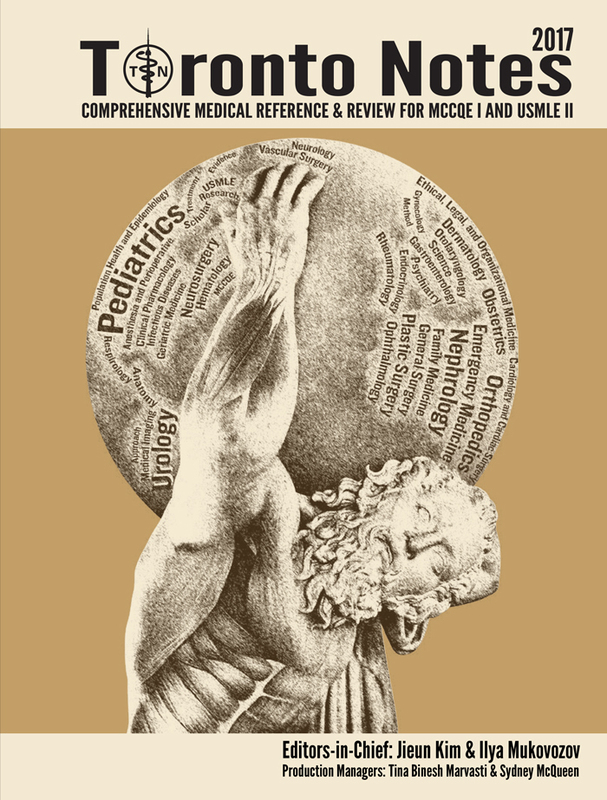 For those not familiar with Approach to Internal Medicine, this ‘lab-coat-pocketable’ publication, “…provides an integrated symptom- and issue-based approach with easy access to high yield clinical information – with carefully organized sections on different diagnoses, investigations, and treatments,” designed to facilitate patient care and examination preparation. 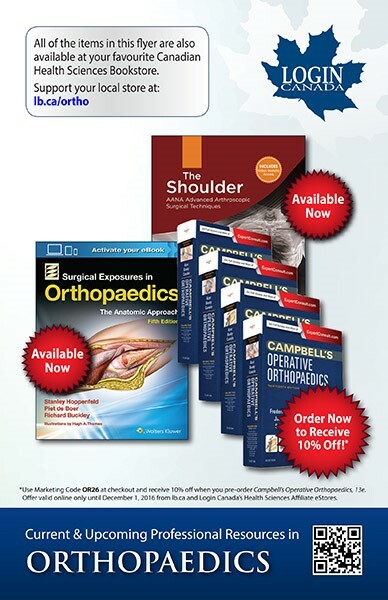 Buyers include medical students, residents, fellows, practicing physicians, nurses and physician assistants. 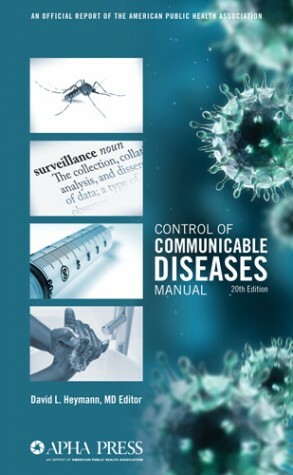 U.S. and metric units are included to make things easier north of the border, and the book also covers important but rarely discussed topics in medicine such as smoking cessation, obesity, transfusion reactions, needle stick injuries, code status discussion, interpretation of gram stain, and palliative care. 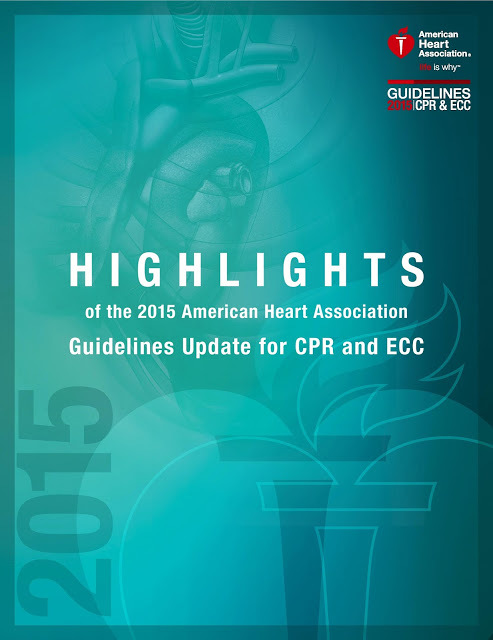 New chapters on end-of-life care and depression have been added. 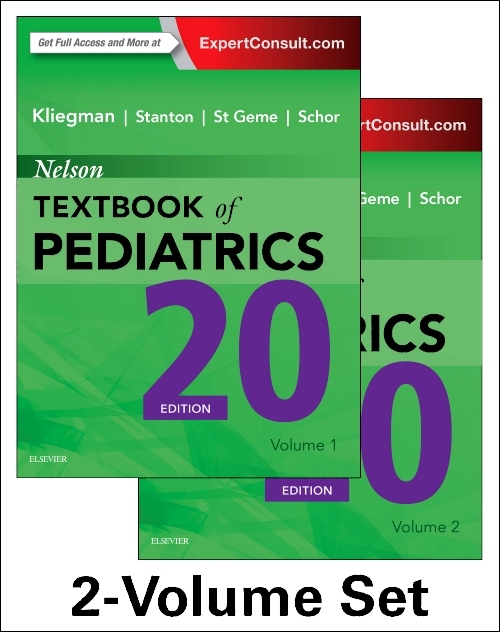 The fourth edition has incorporated reader-friendly improvements such as better formatting, intuitive ordering of chapters, and incorporation of the most recent guidelines for each topic. 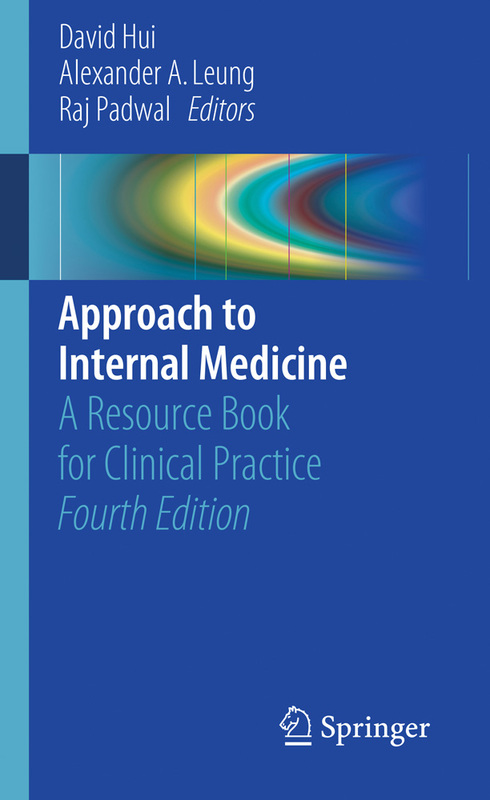 Approach to Internal Medicine is available in store or online through our Virtual Bookstore. We’ve been waiting for this one for a long time. 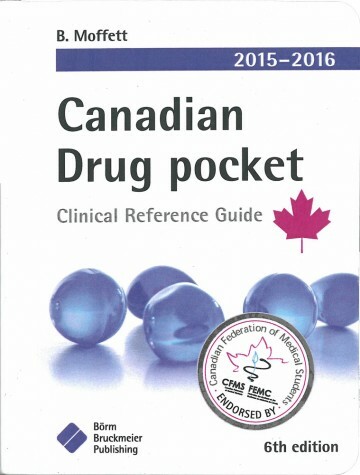 The last edition of the Canadian Drug pocket guide was released in early 2011 and went out of print in mid-2012 – and we’ve had customers looking for the new edition ever since. So, after promised 2012, 2013, and 2014 release dates fell by the wayside, we started seeing signs of a 2015 release. But we’ve been burned before, people, so this time we waited until we actually were able to open a box and see them inside, and that long anticipated day finally arrived last week. 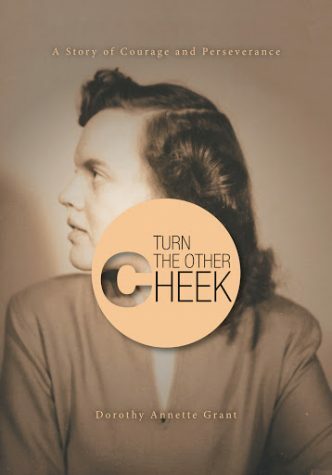 More than half our original order went to a waiting list stretching all the way back to 2012, but we do have more copies on the shelf, and now that the new edition is actually in print again, we should be able to restock whenever necessary. 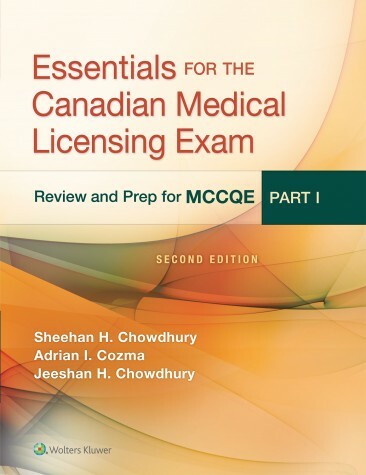 Canadian Drug pocket is a compact reference work that provides Canadian residents, physicians and all other healthcare professionals with important pharmacological data. The 2015-2016 edition is completely updated and contains all major Canadian drugs with brand names, forms, strengths, and dosages, written by B. Moffett. The Canadian Drug pocket guide is available in store or online through our Virtual Bookstore.